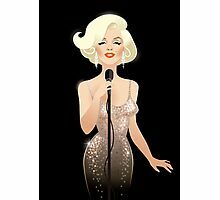 Beautiful image ! 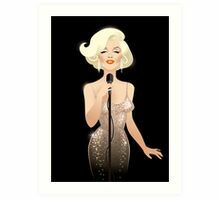 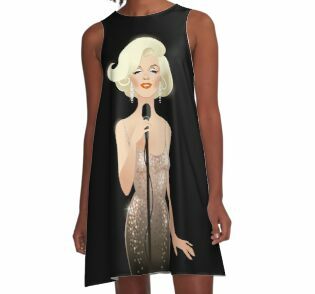 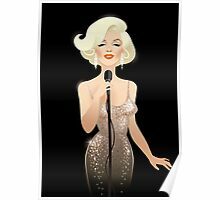 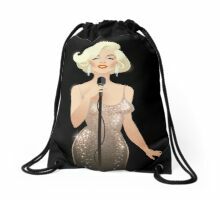 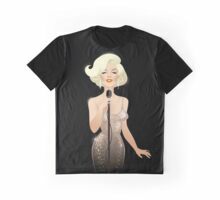 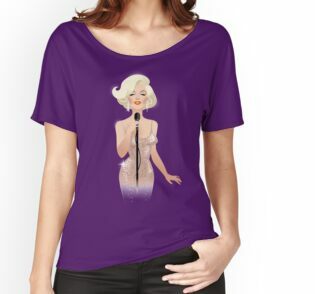 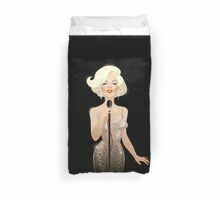 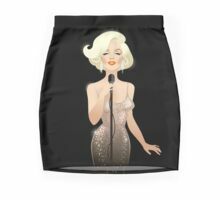 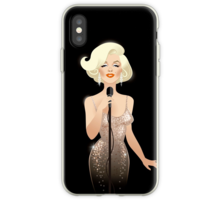 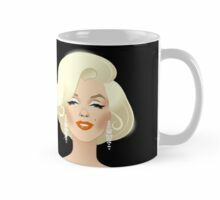 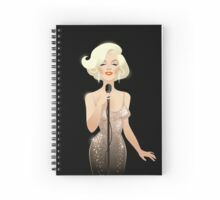 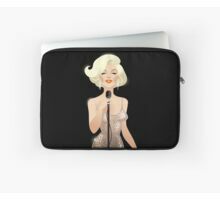 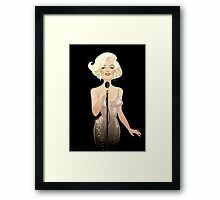 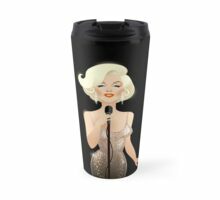 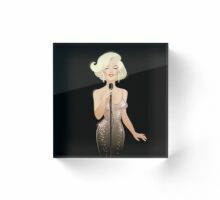 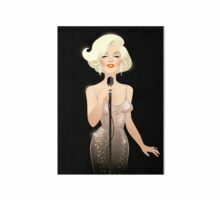 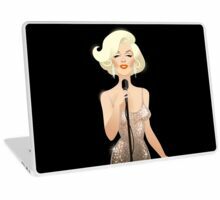 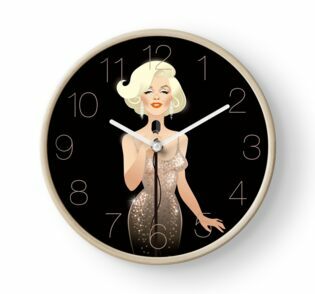 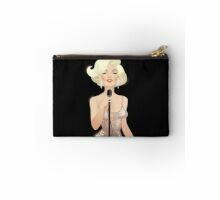 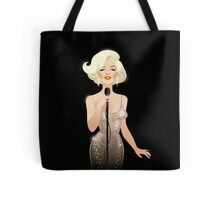 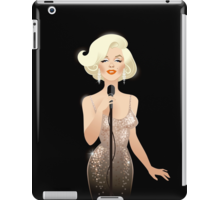 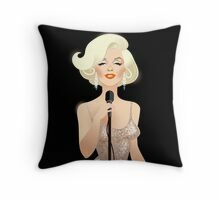 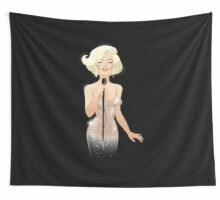 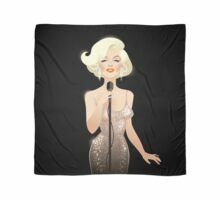 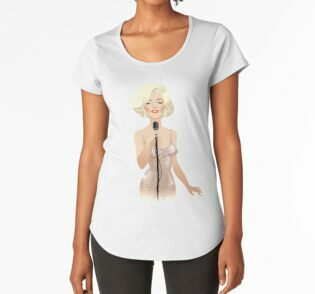 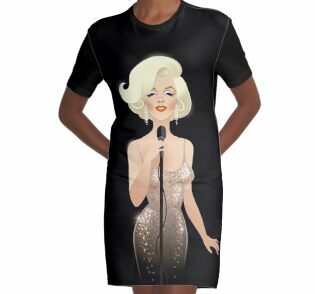 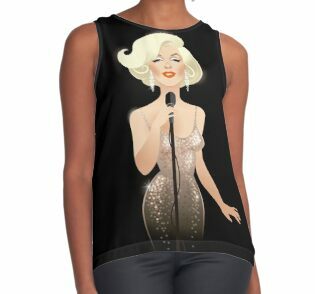 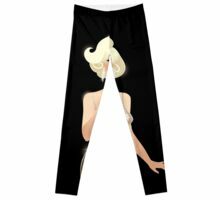 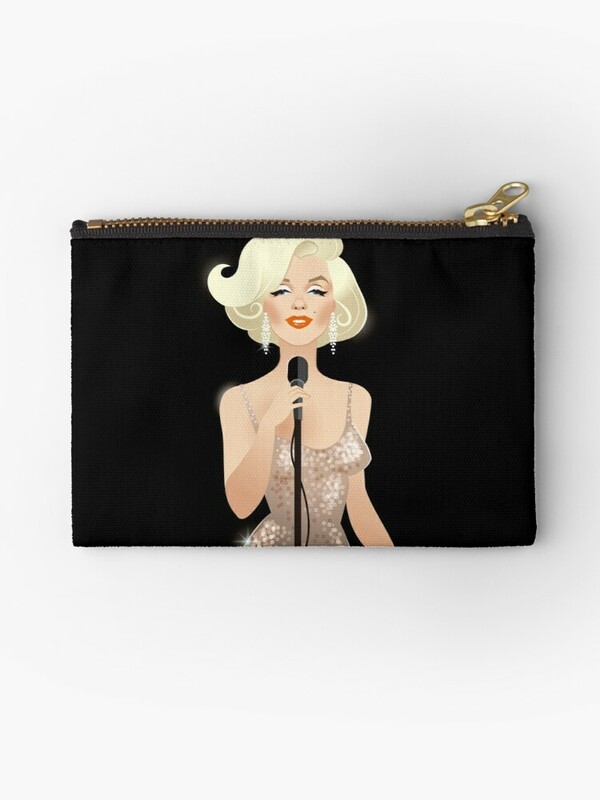 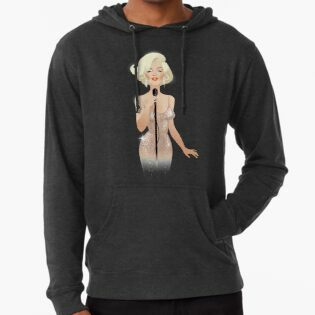 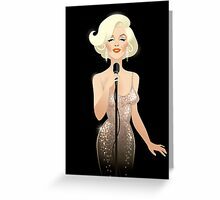 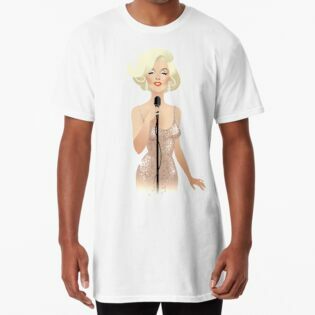 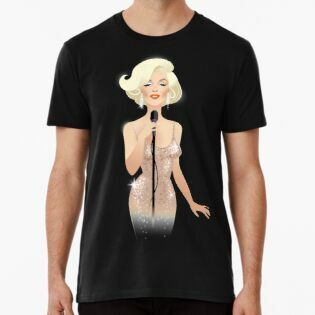 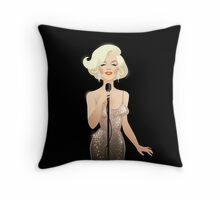 Love all the Marilyn collection by this talented artist . 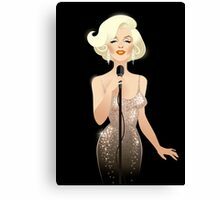 I wish we would see some Amy Winehouse some time. 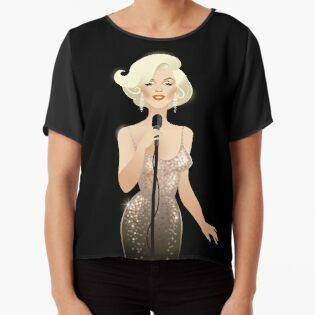 I know it isn’t holllywood, but she’s popular!